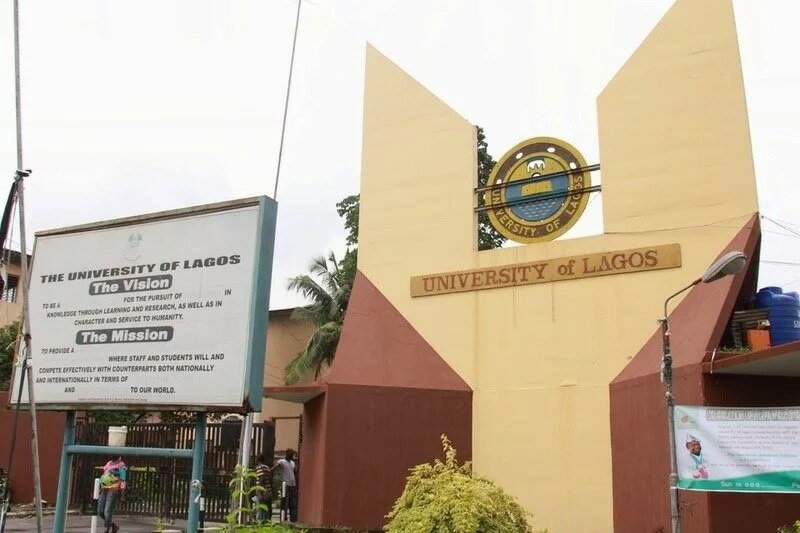 The University of Lagos (UNILAG) says it has postponed indefinitely its Post-Unified Tertiary Matriculation Examination (Post-UTME) earlier scheduled for Sept. 18 to Sept. 22. 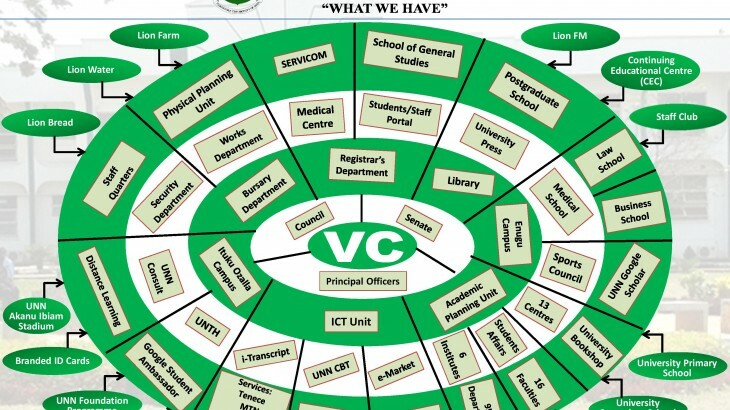 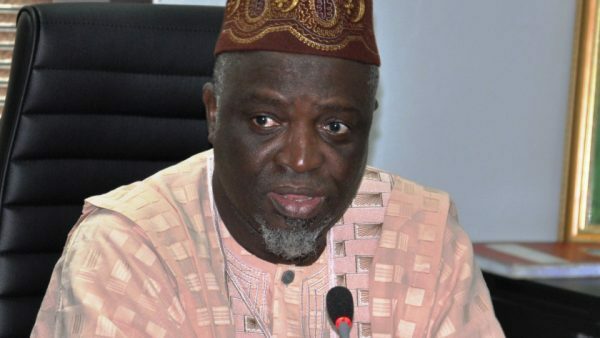 The institution’s Registrar and Secretary to Council, Dr Taiwo Ipaye, said in on Tuesday in Lagos that a new date for the screening would be announced later on the university’s website. 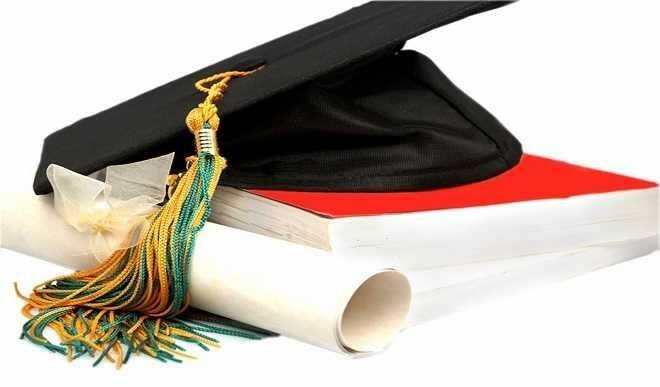 “Candidates and the public are requested to visit the institution’s website regularly for information on the new dates. 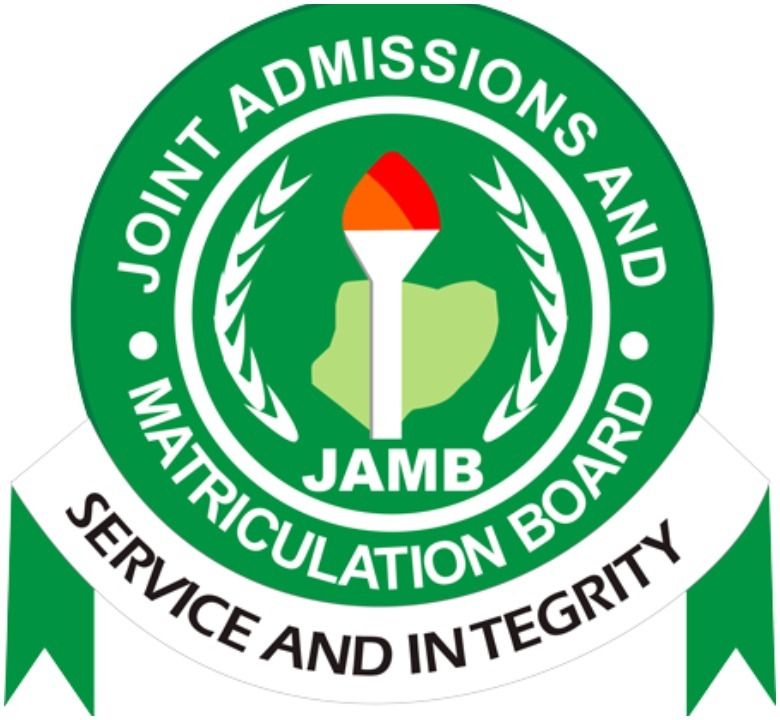 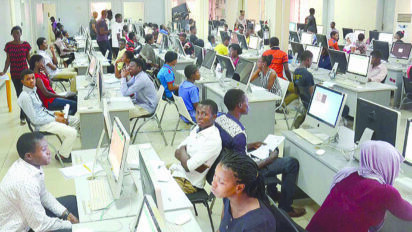 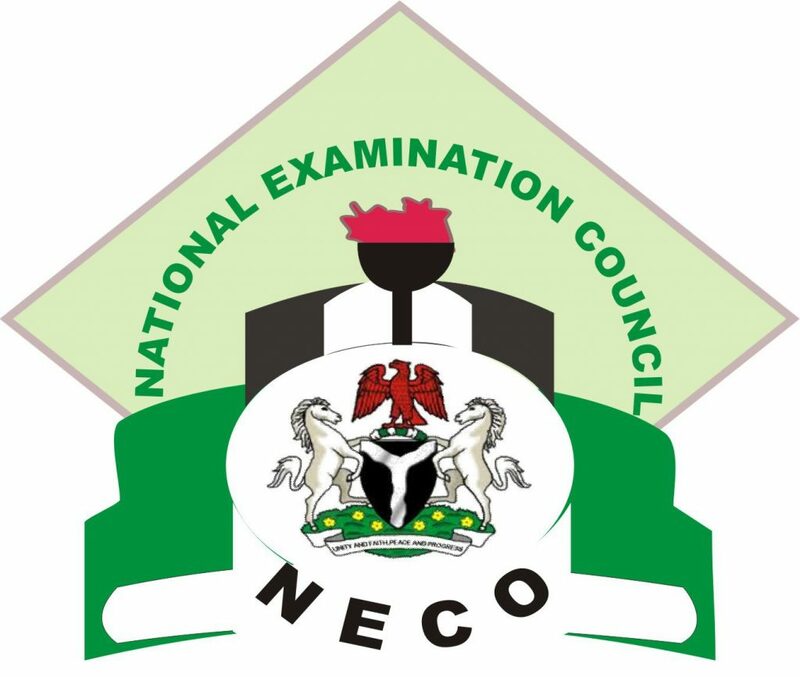 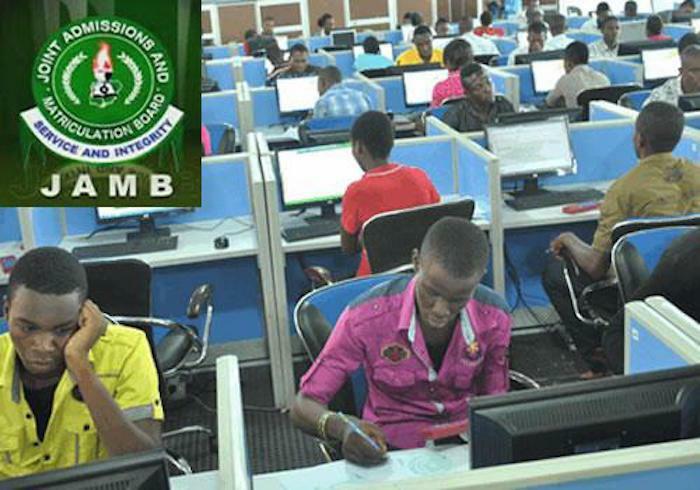 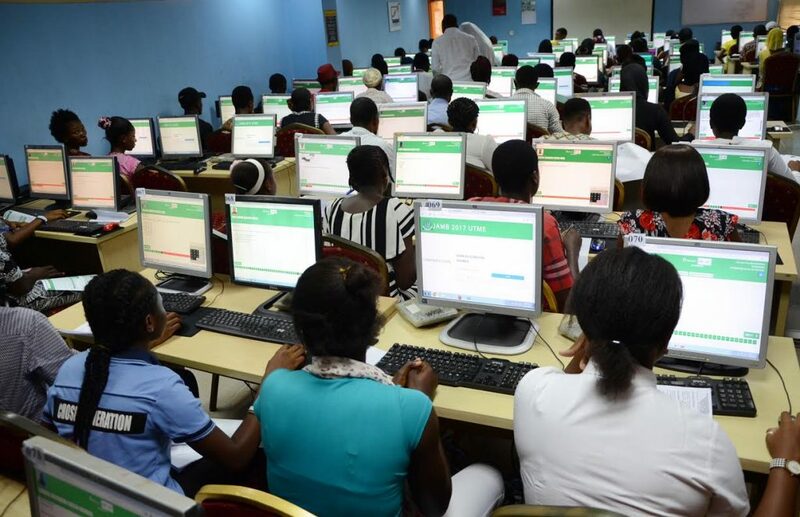 “However, this postponement does not affect the ongoing application for the post-UTME screening which closes officially on Sept. 15,’’ Ipaye said in a statement.